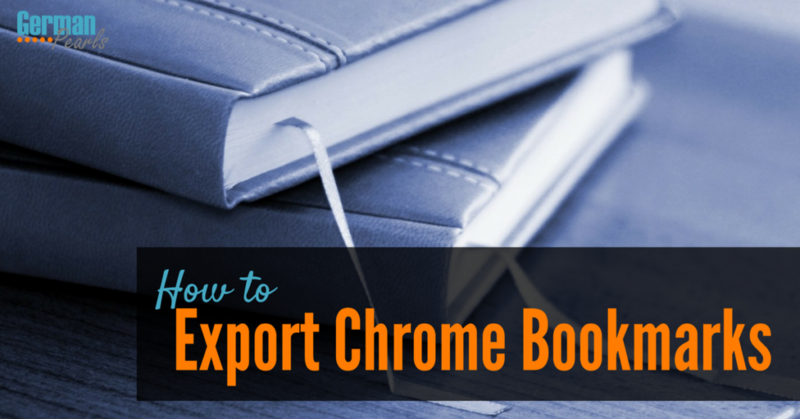 In this post we’ll show you how to export Chrome bookmarks. 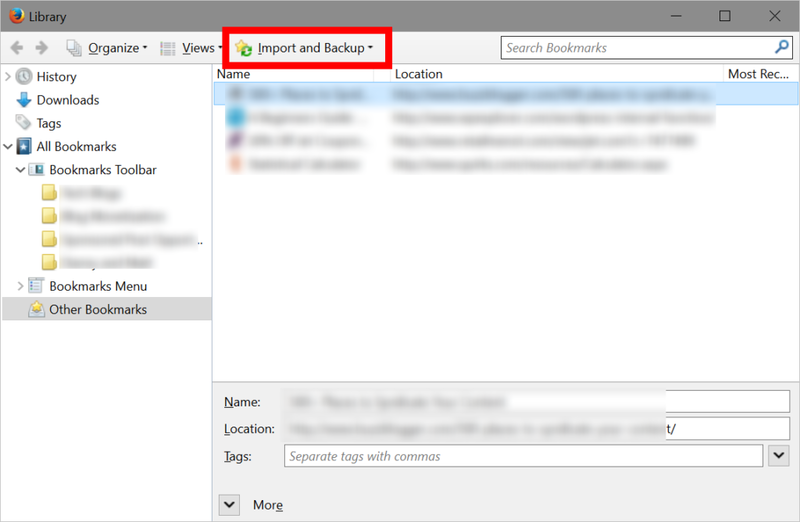 After you export Google Chrome bookmarks you can import them into another browser like Firefox or Edge. 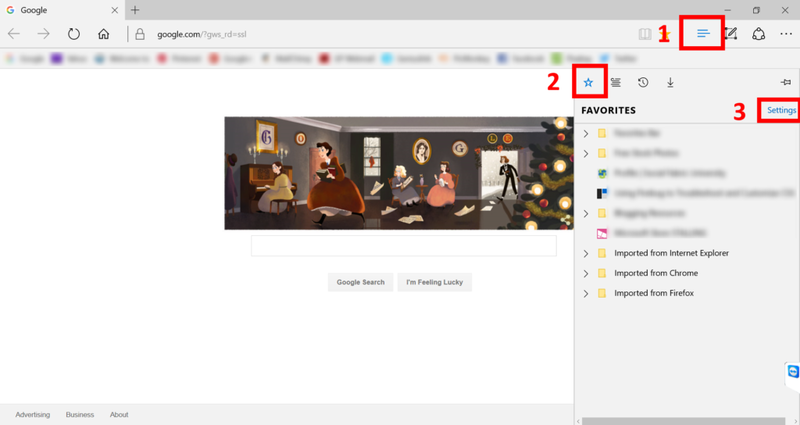 You could use move your bookmarks to another computer or just backup your bookmarks. You’ll now have a saved file which contains your exported Chrome bookmarks. 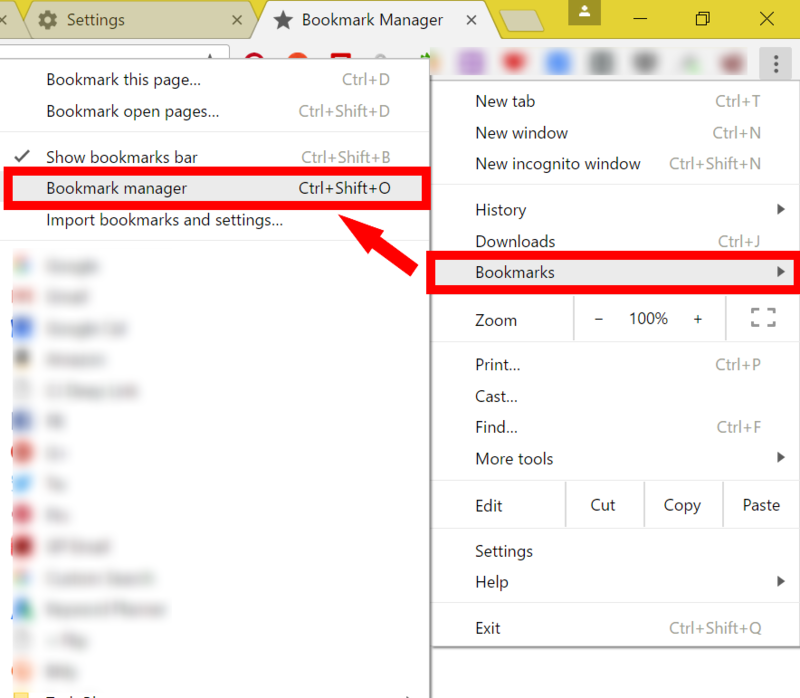 Read below to see how to use this file to import Chrome bookmarks into Firefox, Edge or onto another computer. 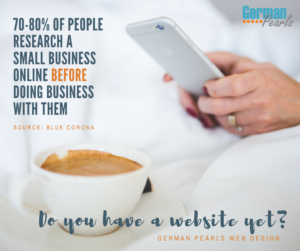 Note: This post was written using Google Chrome version 54.0.2840.99 m. The process should be similar in other versions of Chrome. If you have difficulty exporting Chrome bookmarks in a different version leave a comment below or email me and I’d be happy to help. 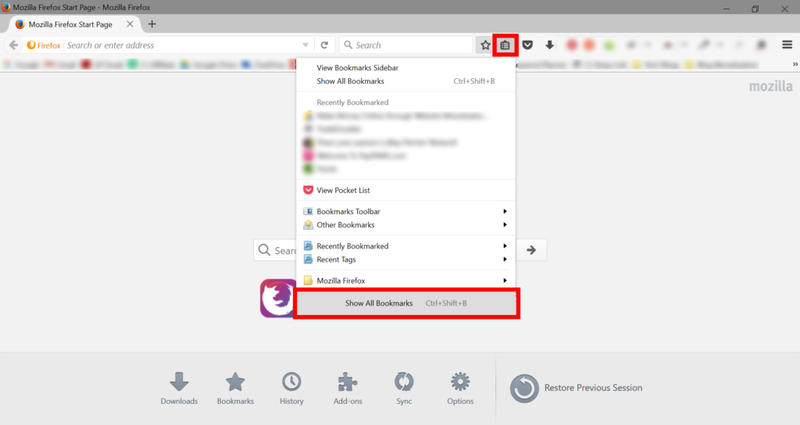 All of your Chrome bookmarks should now be imported into Firefox. You may have noticed that there was an option in the menu to import Chrome bookmarks into Firefox. 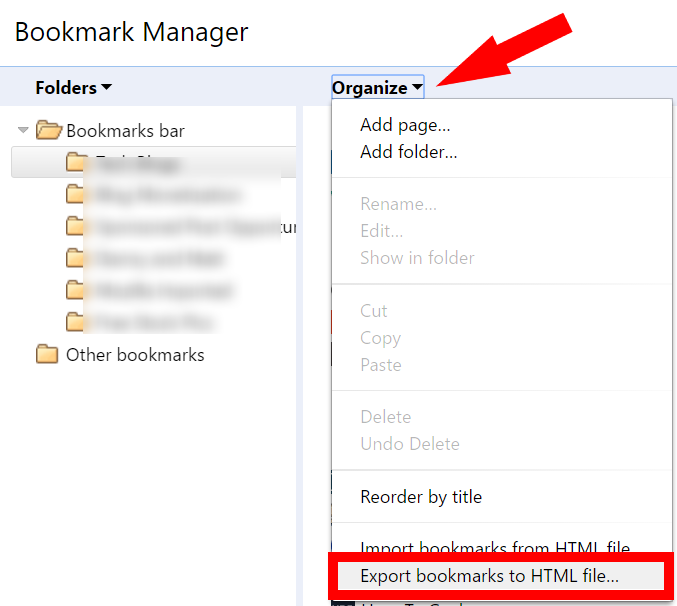 This option will import Chrome bookmarks into Firefox without the extra step of saving them as an html file. Our experience has shown this direct import doesn’t work all the time so we chose not to use it for this tutorial. 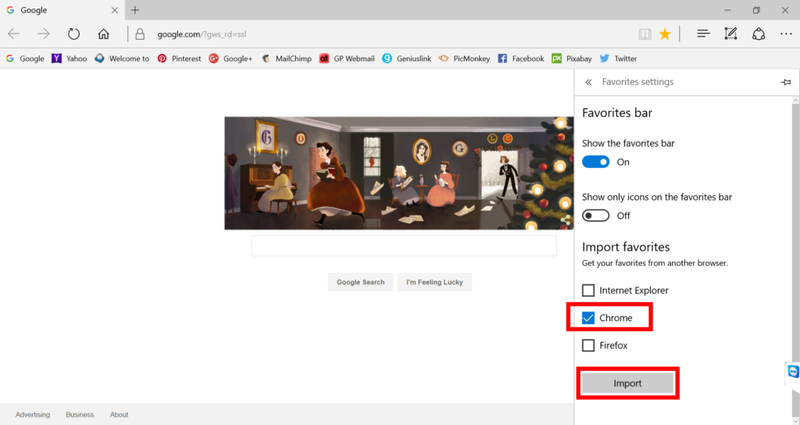 Chrome bookmarks to an html file and then importing the html file to Firefox is much more reliable so we have chosen to outline the steps this way. 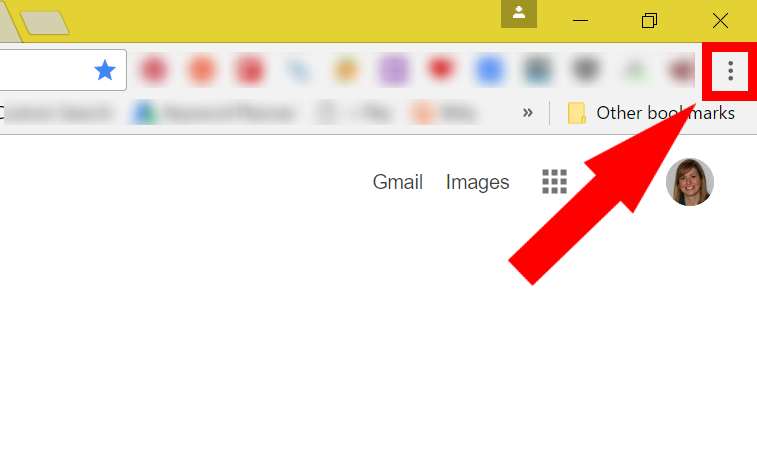 Now all of your Chrome bookmarks will be in the Edge browser as well. 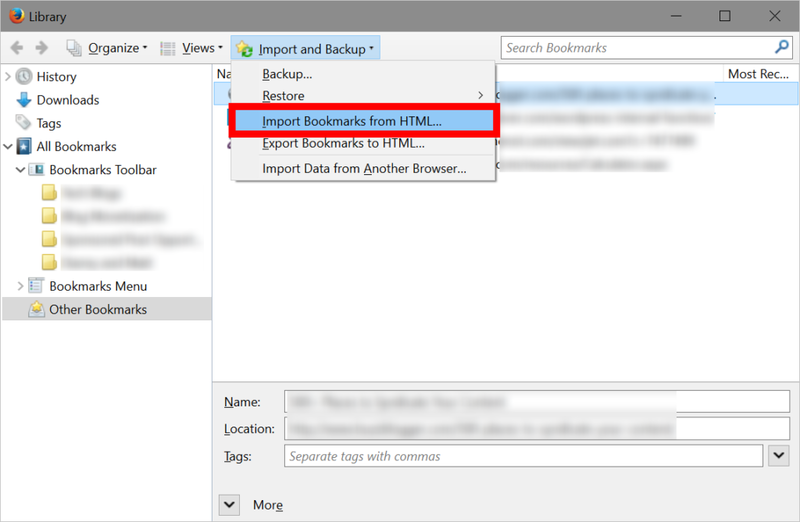 If you’re looking to export Chrome bookmarks to another browser or computer Chrome makes it easy by allowing you to export your bookmarks as an html file.